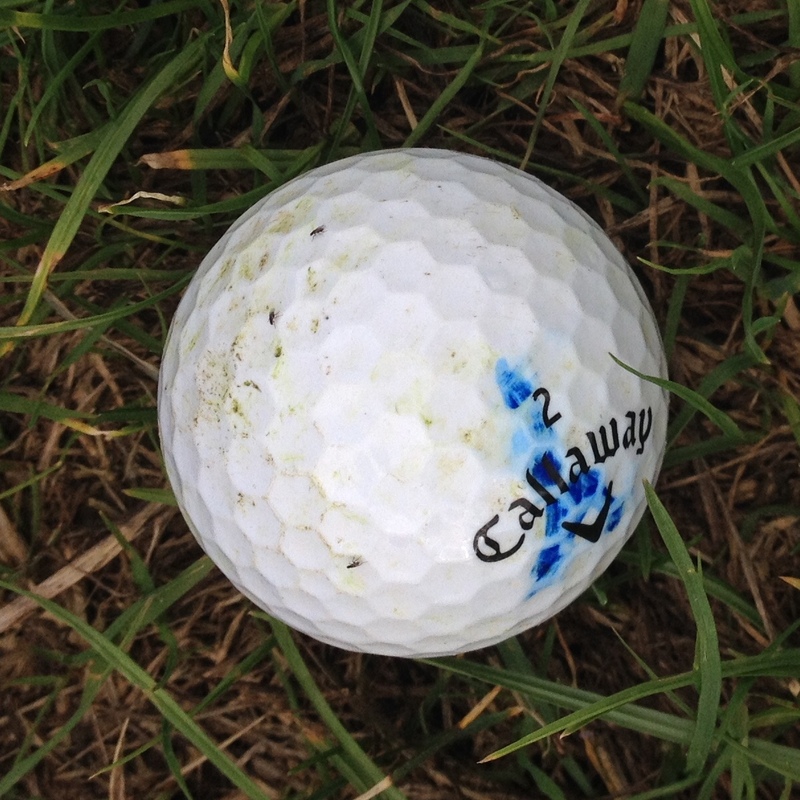 At this time of year some very small flies appear on your golf ball when it’s lying in the grass. They do a very good job of putting you off your stroke; both on the fairways and the green. When on the fairway, none some or all become squished bugs. On the green, if you pick up your ball to clean it, they become scattered bugs.